Thank you for your interest in Fresh Start. 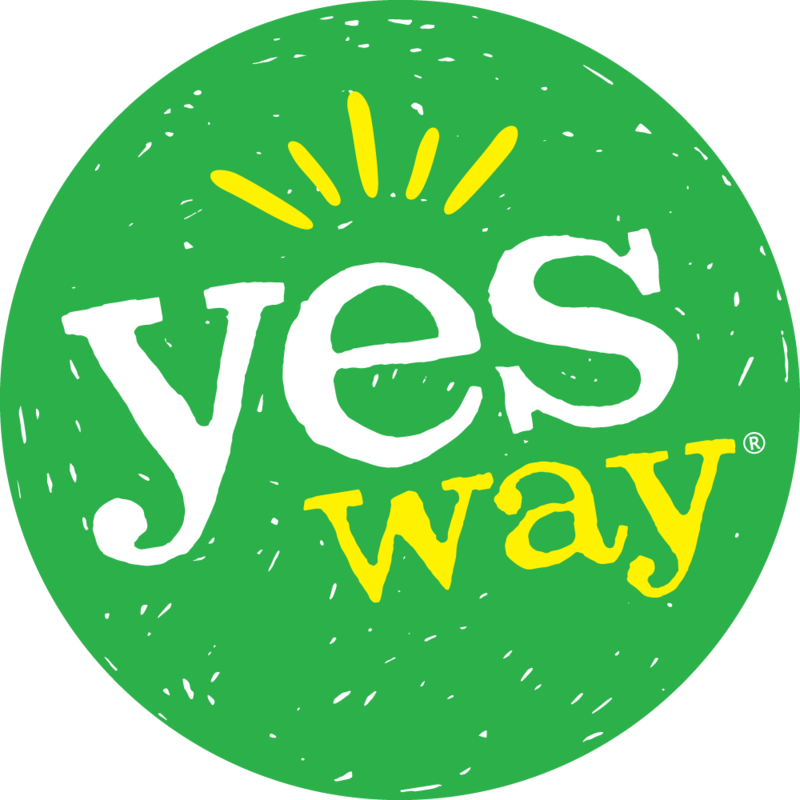 We are excited to announce that we are now Yesway Convenience Stores. Please pardon the inconvenience while we upgrade our stores. We are making substantial investments in our stores and in the community.